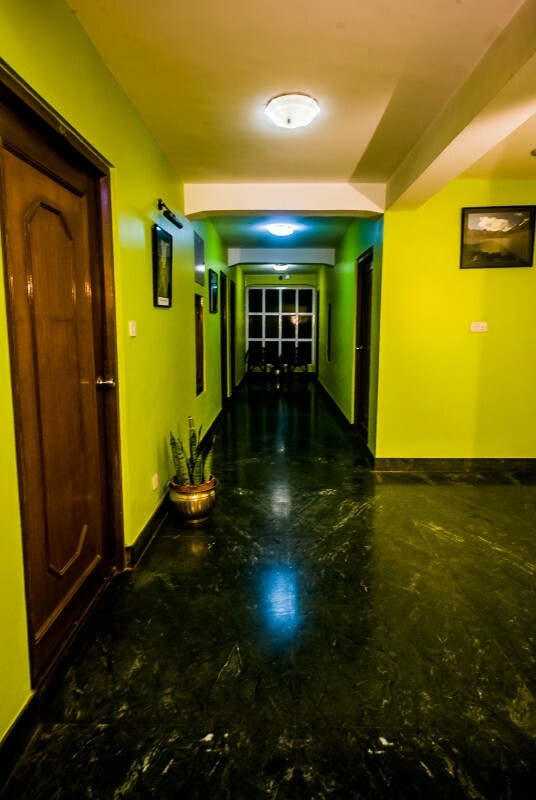 We are pleased to showcase our property in this photo gallery. 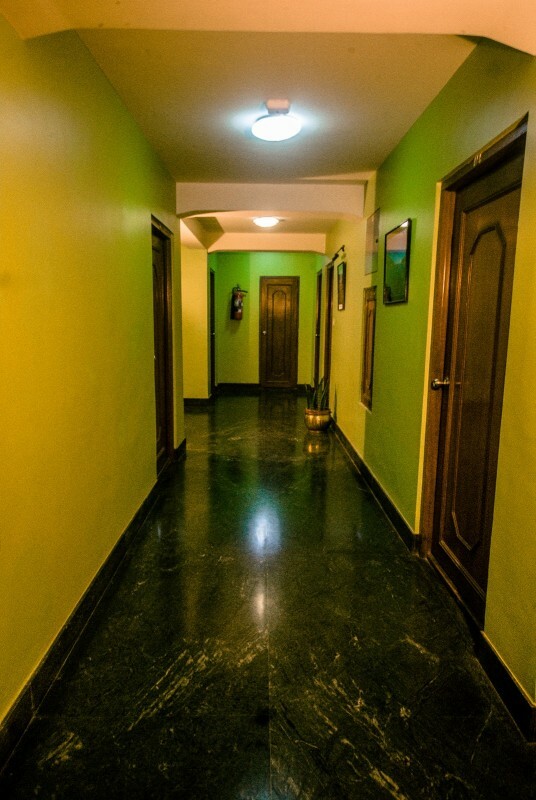 To view enlarged images, please click on the preview thumbnails below. 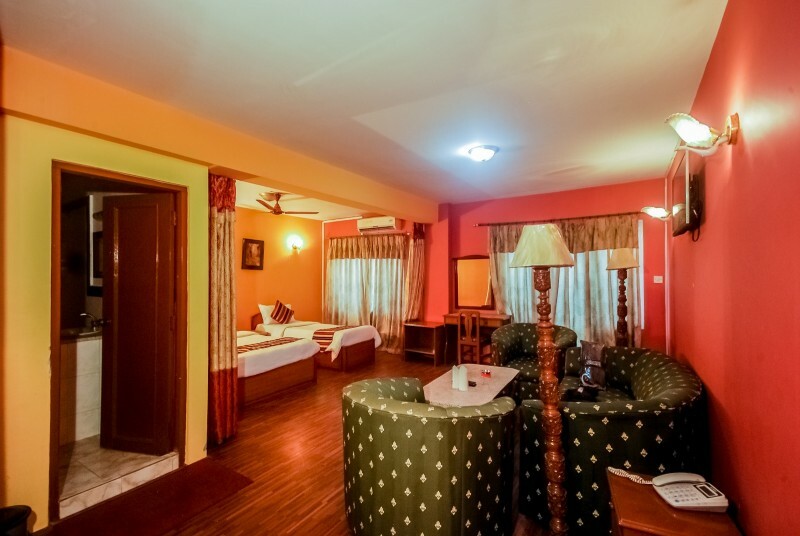 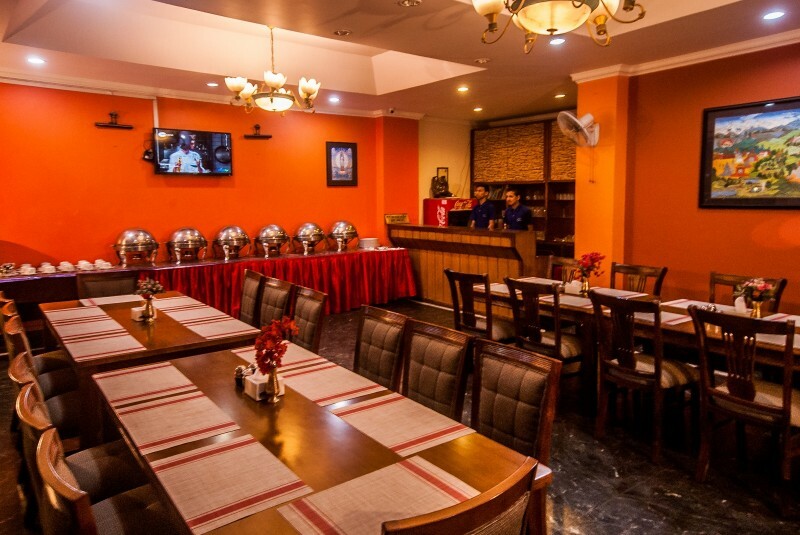 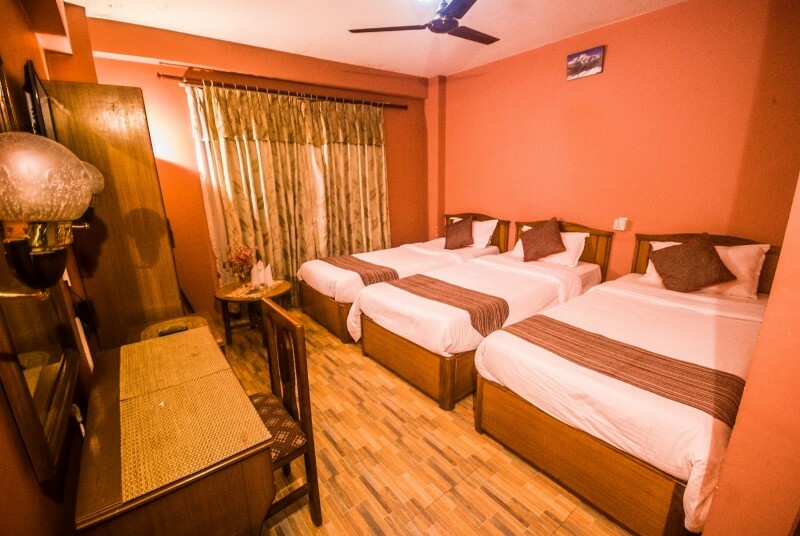 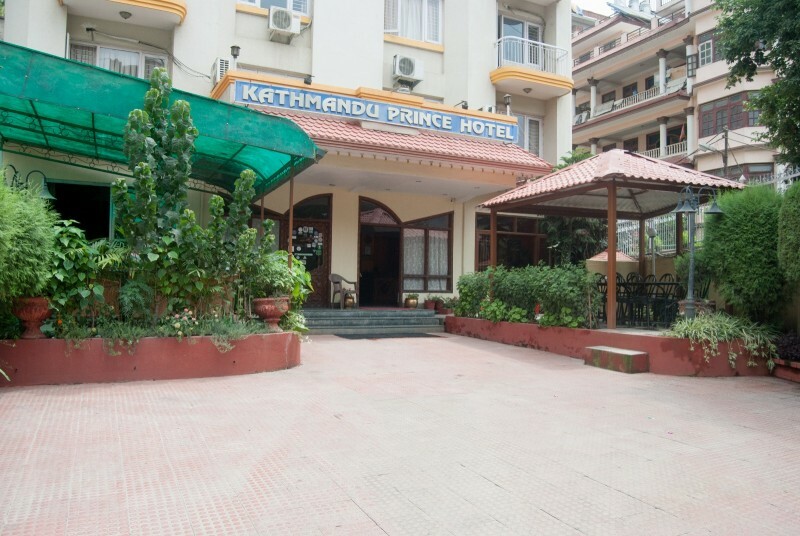 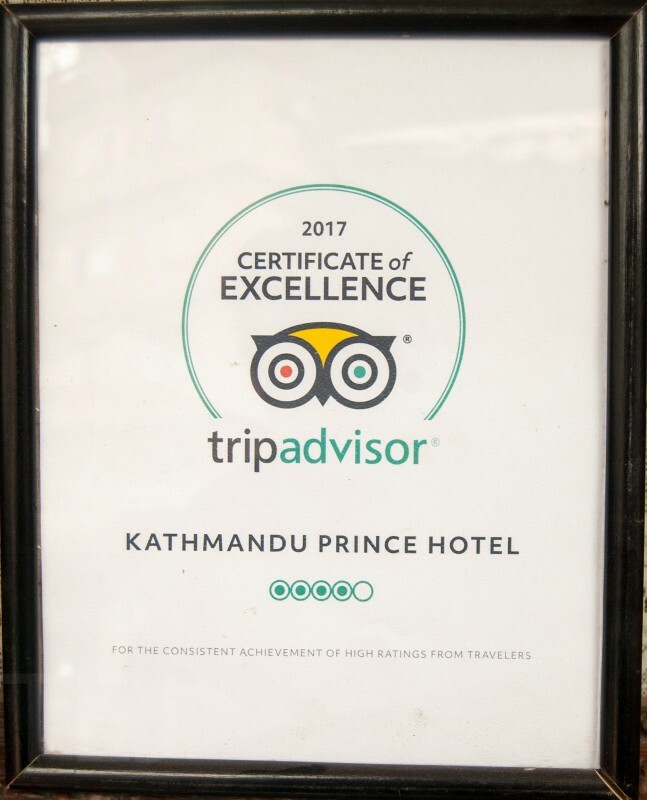 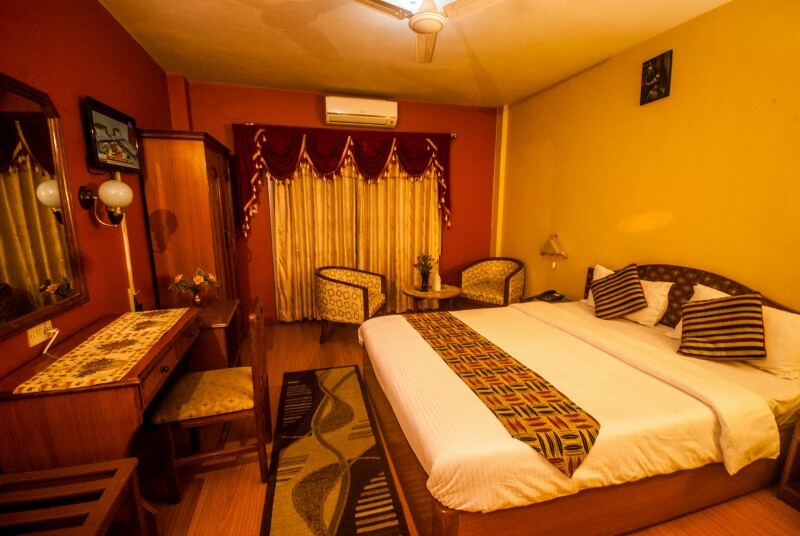 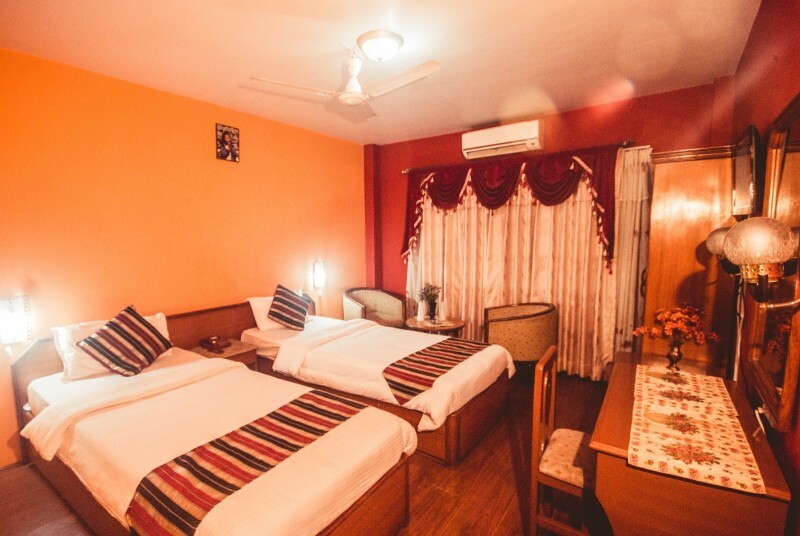 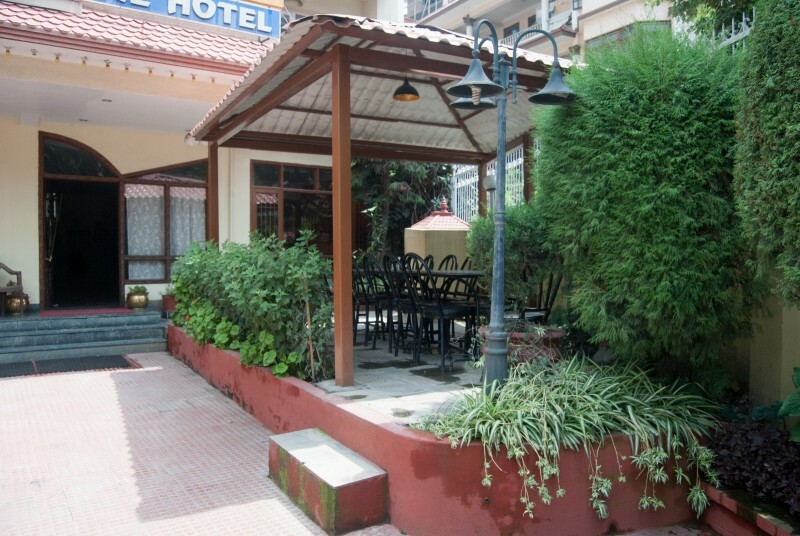 To book the accommodation that fits into your requirements, please check the room rates of Kathmandu Prince Hotel and proceed to our online reservation page. 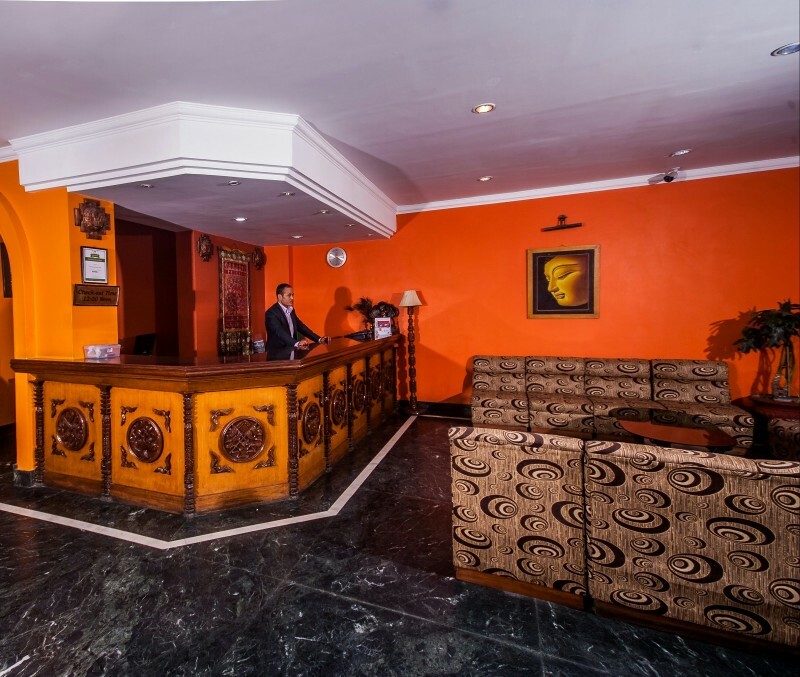 You can always contact us for any assistance you need from our side.